Hey there! I made this last weekend… I made a trial pet tunnel the weekend before for my cat but I forgot to take pictures! With that experience, I decided to tweak it abit and made it abit more exciting by designing it to look like a single bed. I also added quilt into the bed for added comfort. 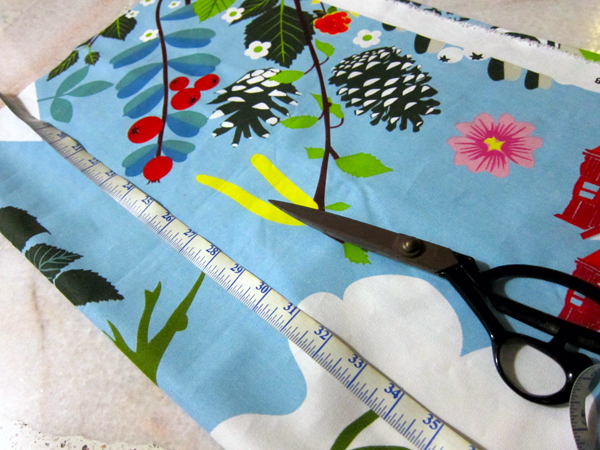 Of course it all started with measurements and cutting. 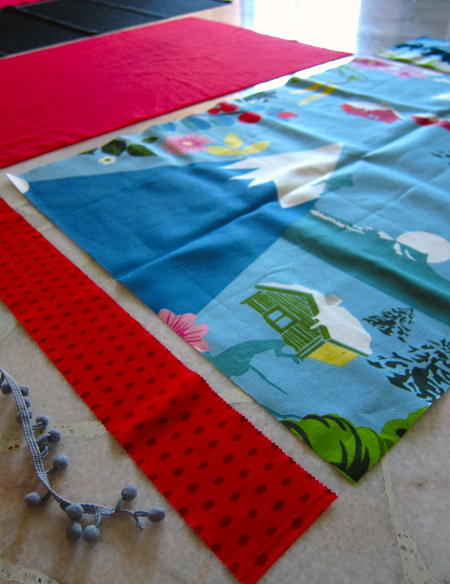 Then I started sewing the pieces together. Had to run to mom a few times for advice. Sorry I got abit carried away and forgot to take pictures after this. I must make sure I do the next time! I felt a great sense of achievement when it was completed! It turn out exactly how I wanted it to. 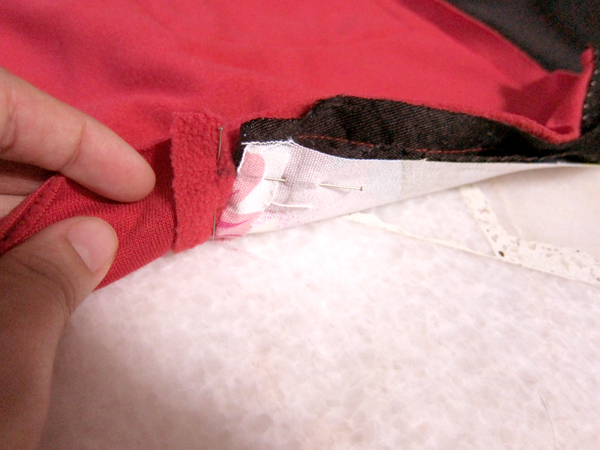 Of course, there were a few times I had to do some unstitching because the line wasn’t straight enough. But it was overall a very intense yet therapeutic sewing session. I’m thinking of making either cushions or a simple blouse next… haha there’s no stopping me now. Hello to all fellow crafters and sewing babes! 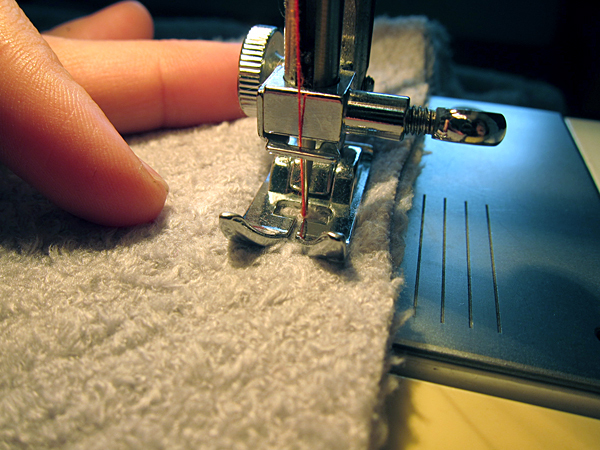 I never thought I’ll take sewing seriously. I did it in school before, many many… many years back. It was a compulsory subject, Home Economics. My very first sewing project was a pair of culottes. 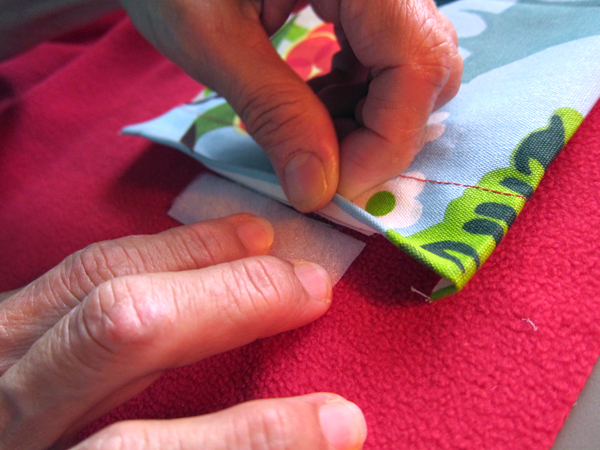 Mom is the avid seamstress at home. You know, she’s not just avid, she did it for a living. I did wonder why I never caught on sewing. A trip to Australia few months ago started my passion for fabrics. I felt my heart skip with excitement, nerves fluttering joyfully when I saw bolts and scraps and fat quarters of beautiful fabrics exhibited in front of me. At that moment, I had an impulse. I wanted to ‘own’ them all. I had difficulty looking for beautiful fabrics for home decor, here in Singapore. And so it started my obsession and collection of fabrics, which I now want to share with you so you too can have access to these lovingly-designed fabrics. After this, a chain of incidents happened that led me to start thinking about how I can translate these wonderful fabrics in creations that are not just beautiful but highly functional as well. Items that you and I would love to have in our homes, integrating aesthetics and comfort into our environment.